Natural sugar-based hair spray devised using Suncoat’s original sugar-based technology. A spray which can give your hair the lasting hold you want while giving it additional volume and shine. Free from alcohol and harsh chemicals to avoid drying out your hair. Enriched with Vitamin E. Can be used on all hair types and on wet or dry hair. Suitable for vegans. Aqua (water), hydrolyzed Zea mays (corn) starch, citric acid, tocopherol (vitamin E), Citrus grandis (grapefruit ) seed extract, vegetable glycerin, potassium sorbate. 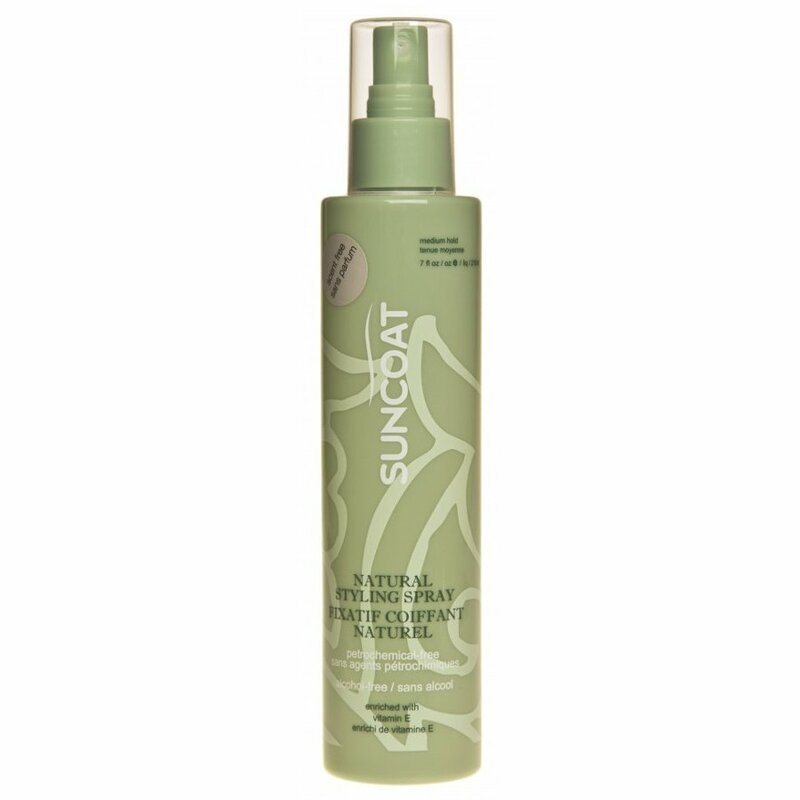 There are currently no questions to display about Suncoat Hair Spray - Fragrance Free - 200ml.